Sometimes a quick meal is all that you want on a night out, so we've got you covered with this quick and easy option. 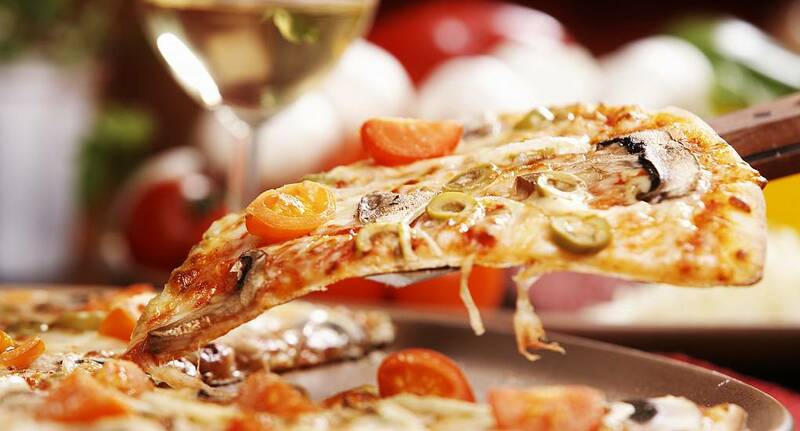 Enjoy a Pizza at a popular restaurant (with a FREE drink included as well) before you carry on with your night out. This low price option will fill you up but won't break the bank!